Between how busy small business leaders are and how complex health insurance is, no one can blame owners for being careful about major changes to their benefits system. 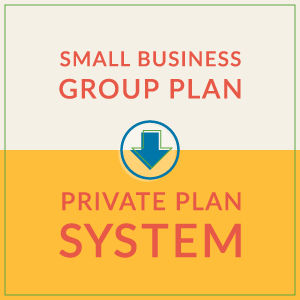 Even so, more and more small business operators are making the decision to convert their small business group plan to a private plan system. In a private plan system, employees choose and sign up for their own coverage from the Health Insurance Marketplace while the employer makes real-dollar contributions toward premium costs. For those who decide to switch to a private or individual plan system, the actual process of changing the way a small business provides health benefits is not labor intensive. It’s a simple process to convert to a new system and put more control in the hands of employees. Is Your Small Business Ready for a Private Plan System? Before investing the time necessary to switch from a small business group plan to a private plan system, many owners take part in a free plan assessment to make sure it’s the best decision for their company. 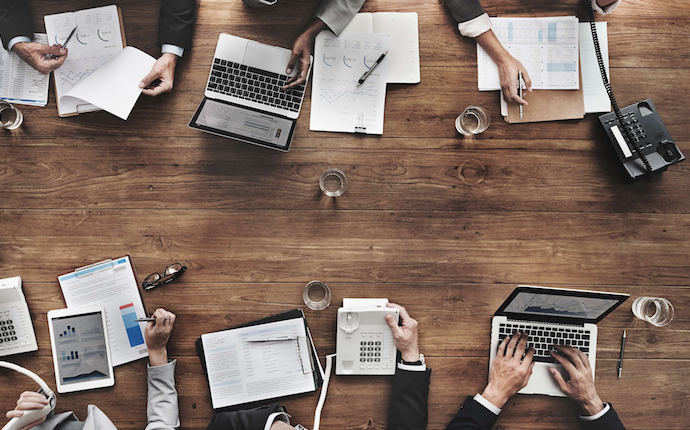 Assessments give businesses a good look at how defined contribution plans work, how to educate employees, and how to facilitate plentiful options for staff members. No one knows more about how much a small business can afford to contribute toward health insurance than those in charge. One important aspect of those calculations is the amount of money currently being spent on group health insurance. With an individual health insurance system, you have a unique opportunity to set a monthly allowance — a "defined contribution" — that accrues in employees’ healthcare balance. By looking at company financials and the needs of employees and their families, a small business can set allowance levels — to vary depending on family status and job criteria — that fit the business just right, and that can remain consistent for the foreseeable future. In the long run, giving employees the autonomy to select their own coverage will save a small business hundreds of hours of research, meetings and more — along with saving money for everyone involved. 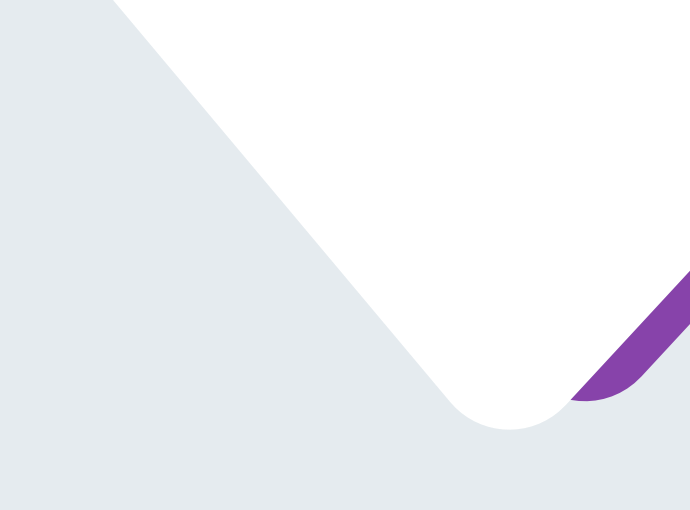 On the front end of the process, employees deserve step-by-step materials that lay out all the steps for obtaining health coverage through the Exchange. Employees also need to know the differences between the group health insurance they’re accustomed to and the new private system. A side-by-side comparison sheet — covering everything from prospective costs to coverage levels — is a helpful tool to hand out. Before your small business makes the change to a private plan system, determine if your business is ready. After confirming that you are prepared to switch from a small business group plan, you will want to review health insurance costs and empower your employees with the information they need to select a benefits plan that works for them. By taking these steps you will be well on your way to offering customized employee benefits that everyone is happy with. What concerns do you have about converting to a private plan system? Tell us in a comment below.